The Cleveland Ethnic Media Association (CEMA) is a collection of media outlets (print, radio, web and others) that are of interest to the many ethnic cultures represented in the Cleveland, Ohio area. The Cleveland Ethnic Media Association currently has over 1,000 ethnic media outlets in our database representing about 100 different ethnic, cultural and religious groups. If you want to reach a particular ethnic community or several groups or all ethnic media outlets in the region, the Cleveland Ethnic Media Association is an easy, inexpensive and powerful way to do it. Contact us for more information. Your message can be presented by a trusted source (the ethnic media publications and shows) and in the language(s) that are most effective in reaching the people you want to reach. If you are an ethnic media resource, please contact us to be included in our database so that we can begin selling ads for you and providing information for your audience. 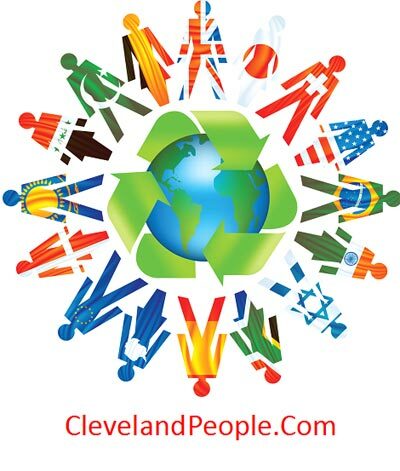 You may also mail your information to ClevelandPeople.Com, 868 Montford Rd, Cleveland Hts, Ohio 44121.